Hey guys! You know it's the weekend when you get awesome party music! Canadian DJ/Producer Bishu has deliver a smash of a summer anthem in the shape of Machine, featuring the vocals of Mister Blonde. 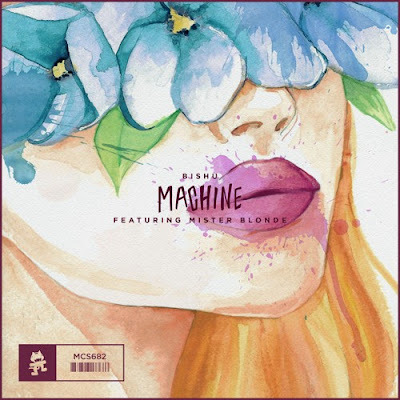 The ear- catching production complemented by the unique vocals of Mister Blonde reimagines the sound of pop and electronic music crossover. At the young age of 22, Bishu continues to compose spellbinding tracks grabbing the attention of many renowned producers around the world. Stream it below!